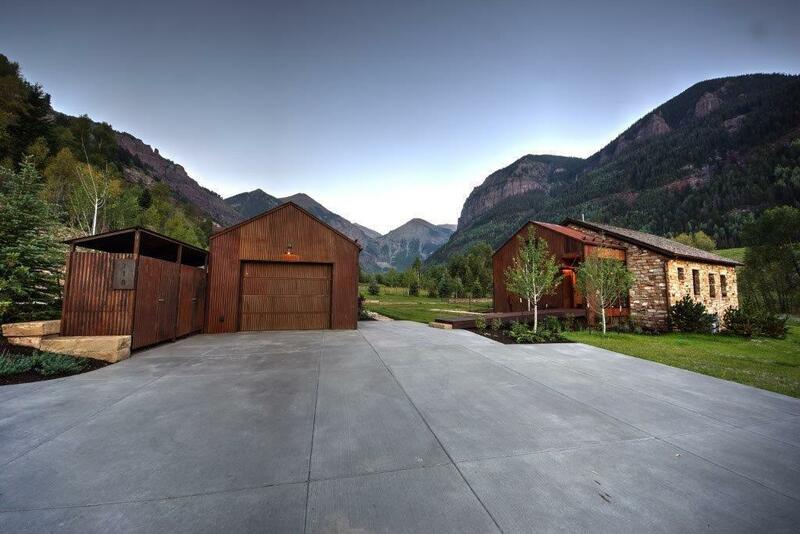 Enjoy a unique ownership opportunity just a quick walk or bike ride to downtown Telluride. 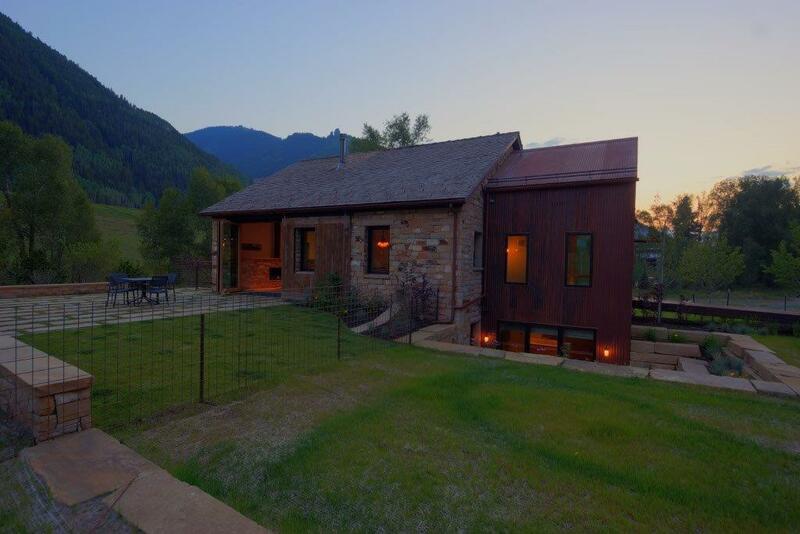 This gorgeous stone house (original mining surveyors office) was originally built in 1930 for the Liberty Bell mine. Sante Architects and Chandler Homes have transformed this gem into a modern oasis with original stone, beautiful wood accents and custom metal work throughout. The home maintains its mining roots while perfectly blending modern touches that will satisfy the most discerning tastes. 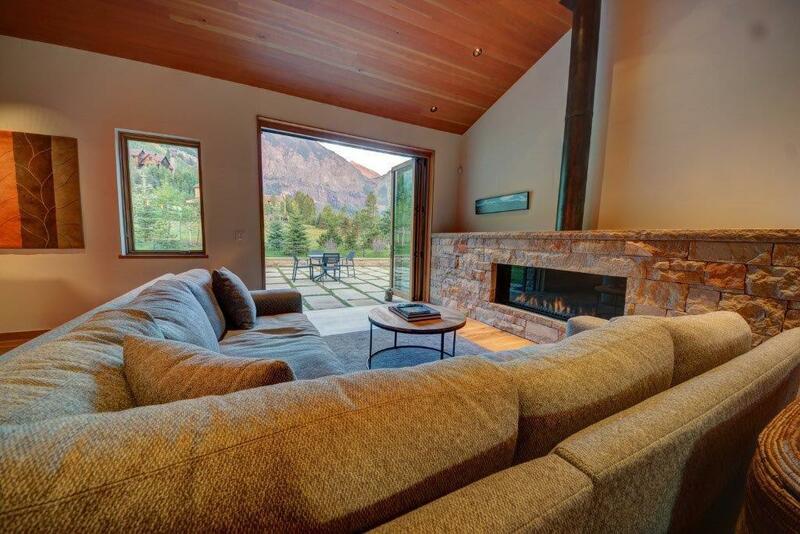 In addition, there is a studio apartment attached to the separate oversized garage that boasts some of the best views of the box canyon for entertaining your out of town friends and family!Furnished with some exclusions. 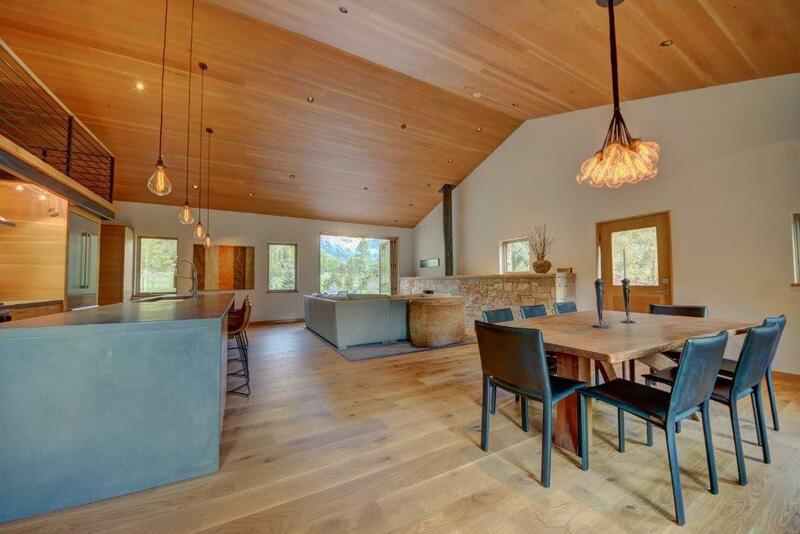 Listing provided courtesy of Aric Maloy of Telluride Properties.